This Spring workshop will be open to all instructors of Dance Trance Fitness. If you are thinking about opening a Dance Trance program, just contact us for information on how you can attend to get more information on what DT is all about! Attendees: Agenda is listed below. Make plans to be in Jacksonville all day Sunday if you want to see all the choreography and attend important break out sessions. This is a three day event so in order to get the most out of your trip, plan to be in Jacksonville from April 17 12 noon – April 19th 5 PM. Hotel accommodations and transportation are up to the attendee. You will need a rental car to transport between locations. 10 AM – Until Public Workshop Class ($50 for students) *This class may go well over 2 hours. Prepare yourself; carb load and hydrate. Protein smoothies are available at the studio for a $1-$2 donation. 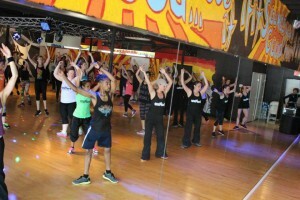 *Healthy Eating and Energy – Jenny Mons, Dance Trance Jax Instructor, Owner of HealthyBeachGirl.com. Dismiss Early to get ready for event. Eat before you come out, once inside you will not want to leave. Theme is Speakeasy (1920s). Dress to impress. 10:30 AM – Until Public Workshop Class ($50 for students). *This class may go well over 2 hours. Prepare yourself; carb load and hydrate. *Overcoming fear in the classroom – how to help your students reduce anxiety and love working out. 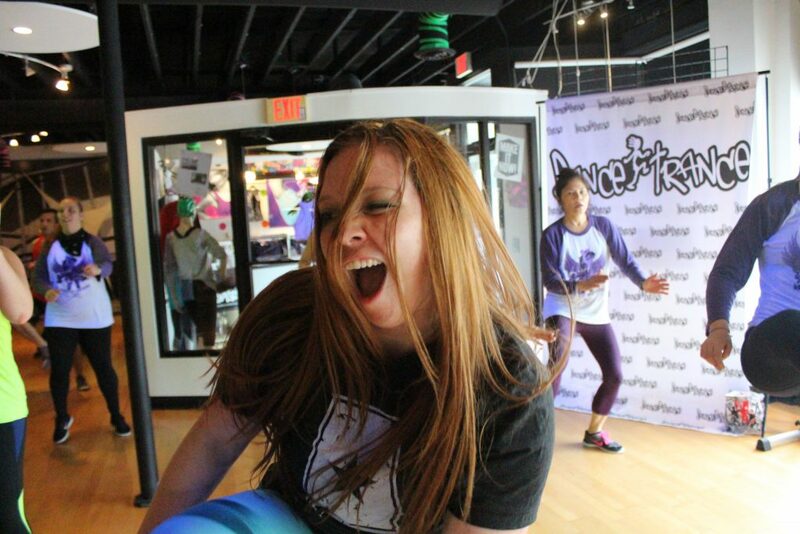 Stacie Weber, Dance Trance Jacksonville Instructor, PACE Director. 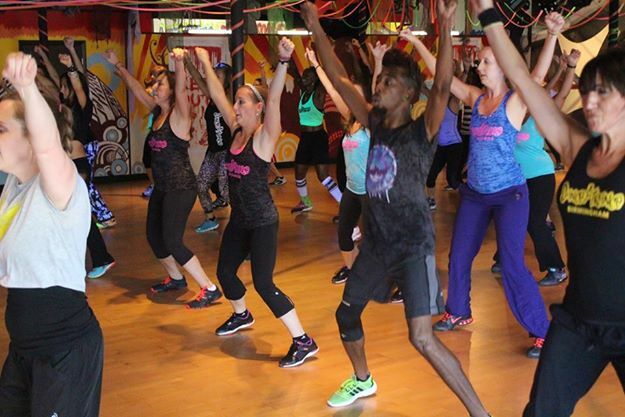 *Demo on how to Introduce New Routines – Discussion Leader – Stacie Weber, Dance Trance Jacksonville Instructor, PACE Director. The Who plays at the Jacksonville Arena tonight. Check Ticketmaster if you’d like to go. It’s a 50 Anniversary show and a great end to a fabulous weekend! TO REGISTER FOR OUR PUBLIC CLASSES ONLY, JUST CLICK ON THE “PUBLIC CLASSES” TAB. Our entire 3 Day Workshop is for Dance Trance license holders and instructors. If you are interested in starting up your own program please E-Mail Beth@dancetrancefitness.com and we can try to make room for you at this event. Registration is $500. Workshop Party will be held at The Parlour in San Marco on Saturday from 5-8 PM. Theme is Speakeasy, so dress to impress. This area is tight, so you have to RSVP and get a secret password to enter. Drinks here are INSANE. They will have a happy hour menu. Eat before you come, they do not serve food. We will post the RS VP site soon. 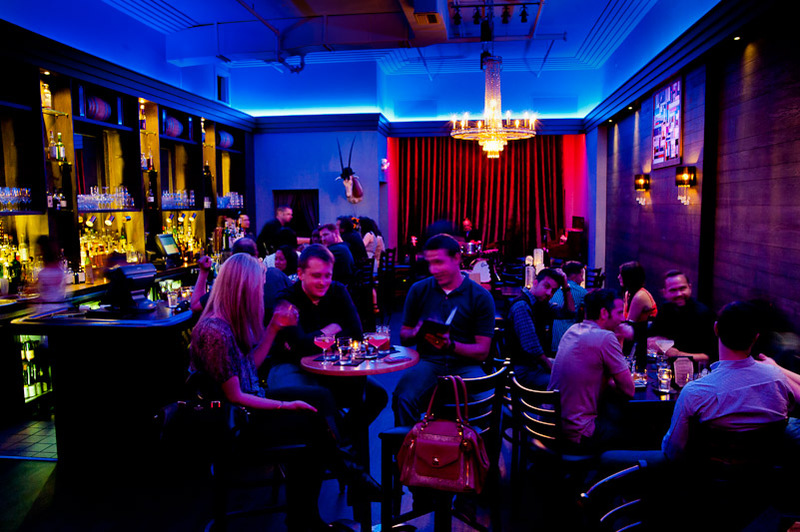 Discounts available at ALOFT Hotel (15 mins from San Marco location). To book at these rates, call Arlene Feen at the number below. For discount reservations and info about hotels in the area, please contact our travel agent. We do have group rates for this workshop that may be cheaper than the rates you can get online. Awesome instuctors, spunky women (plus an occasional guy or two), and a whole lot of fun! It a great workout for your body and your spirit! Thanks DT Sarasota. You have given these old legs new life!